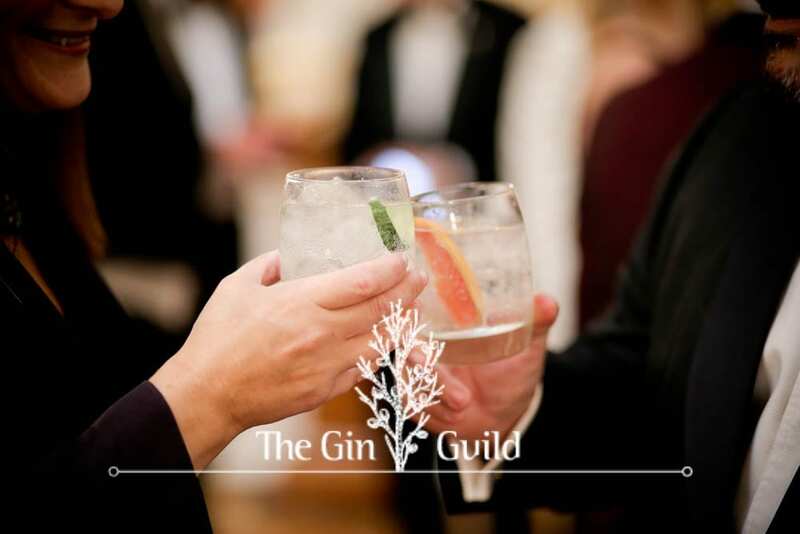 The Distillers City Debate is an annual event hosted by our parent company, the Distillers Livery Company, attracting those in the city interested in the drinks industries such as analysts, commentators and the like. The date / venue is 1st May 2019 at Bank of America Merrill Lynch and the Chairman will be Guild member Trevor Stirling, European Beverages Analyst with Sanford C. Bernstein Limited. This is an evening event.